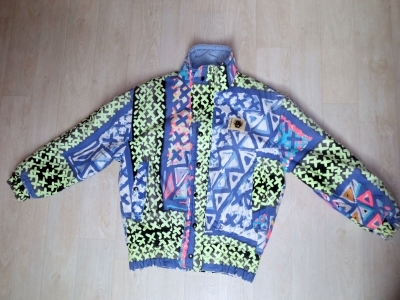 Jackets, ski suits, wind breakers…. Do not hesitate to contact us. For any question, suggestion or proposal the contact form is at your disposal. 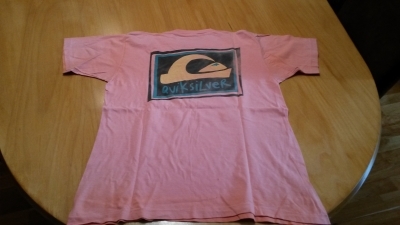 You own Quiksilver items from 1986 to 1988? You want to exchange? 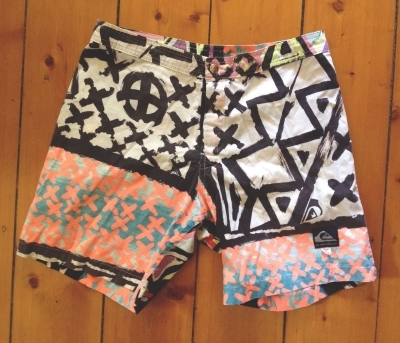 Contact me and propose me your jacket, swimwear or tee shirts ….